The warm weather gets us thinking about holidays, even better holidays with the dog. We've covered what to pack for a dog holiday previously, however being dog traveller pro's there are a few things that can help to make the trip even better. We all know about needing food, collars with tags and poo bags. 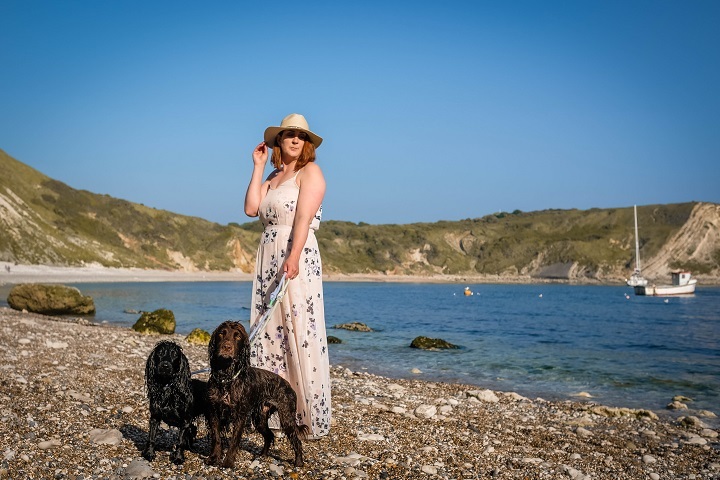 However there are a few other essential items that you may forget when packing for a holiday with the pooch, but make for an easier and better dog holiday. 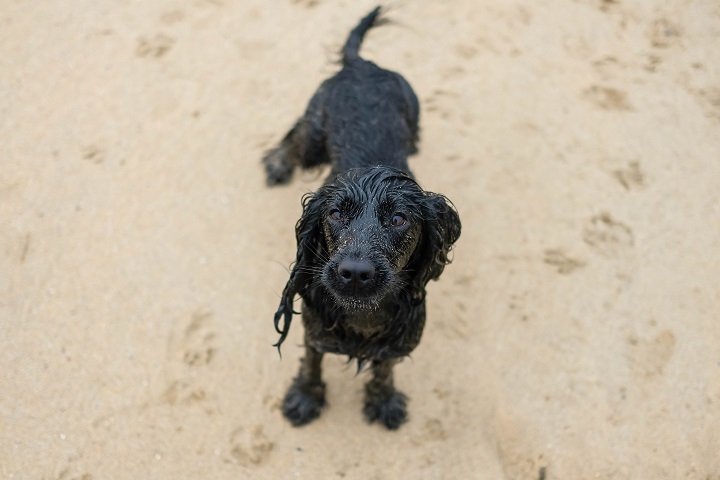 The dog holidays tend to involve many beaches, meaning salty soggy sea dogs that need drying off. Dogrobes are the best drying coats, keeping them in the car and easy to pop on and almost dry the time we're home. 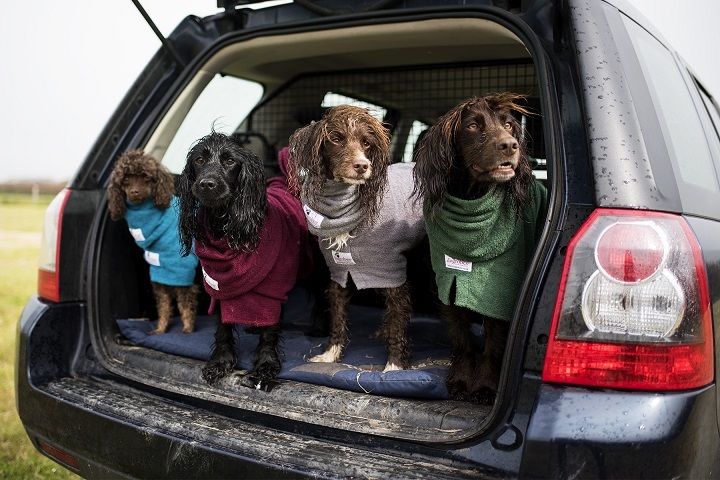 The fleeces also come in handy on colder or rainy days- we do love an off season dog friendly trip. Preferably long lasting and not smelly due to visiting many pubs, cafes or other dog friendly places. The chews keep Sev and Lily quiet and settled when in new places, especially as Sev can be vocal and excitable. These awesome dog brushes are great to bring on trips. 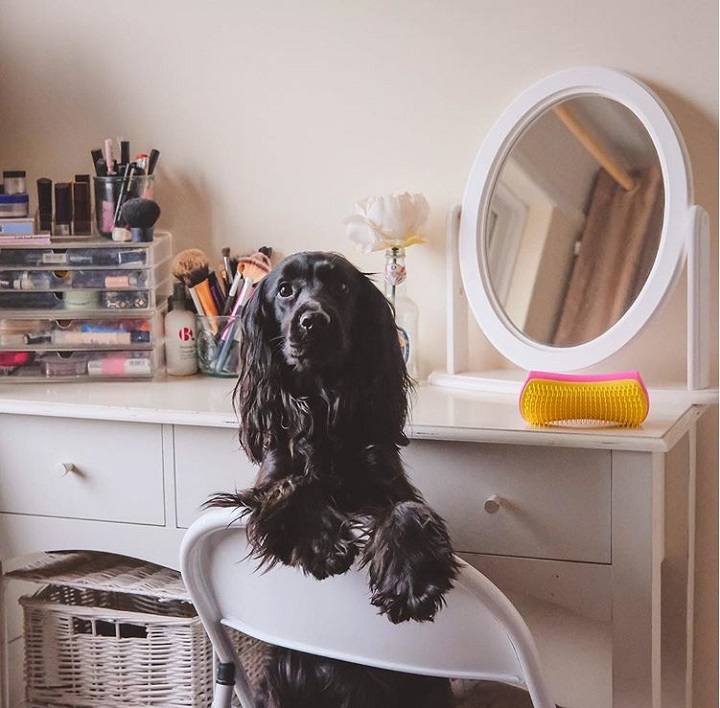 great to detangle those sea salt spaniel ears or for a tidy up before heading for the daily adventure. So small, but oh so handy and a must for the dog packing list. Respecting the accommodation and leaving it how it was found means trying to tidy up after those brown and black dog hairs than tend to appear in most places. Because there will never be enough, keep them in the car and by the door, soggy dogs or muddy paws. Blankets are great to put over sofa's or on beds, just in case dogs don't always always pay attention to the rules of the property. We'd love to know what's on your Dog Holiday Packing List, and the things you always forget too.